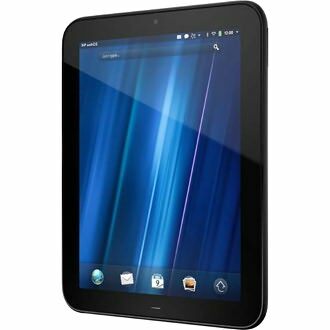 HP TouchPad 16GB $99.99 – if you can find one! 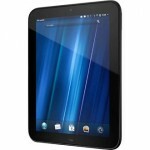 HP is ‘getting out’ of the tablet business and is clearing out their TouchPad’s for $99.99 for the 16GB version, and $149.99 for the 32GB version. Even with no continued support, this is a great price. It’s tough to get a digital photo frame at this price point in this resolution. Even if ALL you use it for is a media player or mobile web browser, $100 is well worth it. I called in, and apparently they have 2,000 in stock and they’re trying to sort it out. They could not tell me if I’d be receiving one or not. A bunch of the larger online retailers are still showing the old price and presumably do still have them in stock. Newegg.com, for example, shows “in stock”, but has it priced at $399.99. It’s the same story at buy.com, CDW, etc. Tried to get another (since I highly doubt B&N will really be shipping mine), and ordered through CDW when they dropped their price. I waited on hold for over an hour to confirm the order I made online (thank-you cordless speakerphone) to find out they sold out within a MINUTE of the price drop. HA! 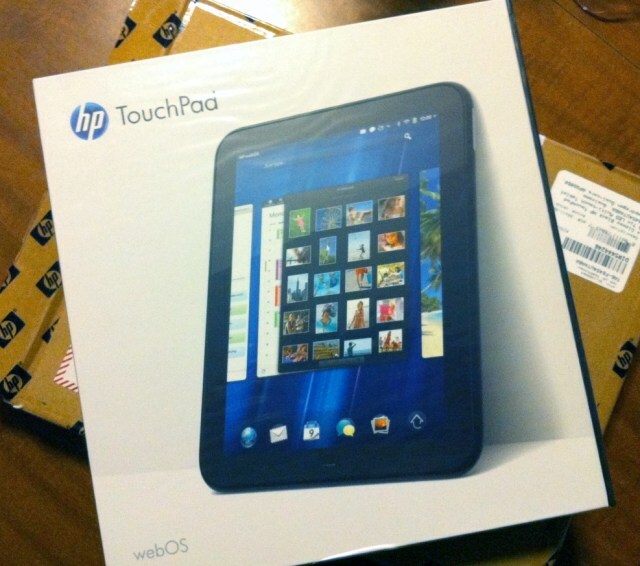 So, if you thought you were getting one from CDW, think again. Someone else posted on a deal site saying one company accepted nearly 65,000 orders for the 10, ten, yes TEN they had in stock. As usual, I wish I hadn’t wasted time on this.